Hyaluronic acid is used in many dermal fillers, but no product uses them quite like Revanesse® Versa™. With high-quality hyaluronic acid that is perfectly shaped for the skin, patients can enjoy beautiful, long-lasting results. At Jacksonville Plastic Surgery, we offer this and other cosmetic treatments to help patients achieve their aesthetic goals. We welcome patients from Jacksonville, Neptune Beach, and Ponte Vedra Beach, FL. 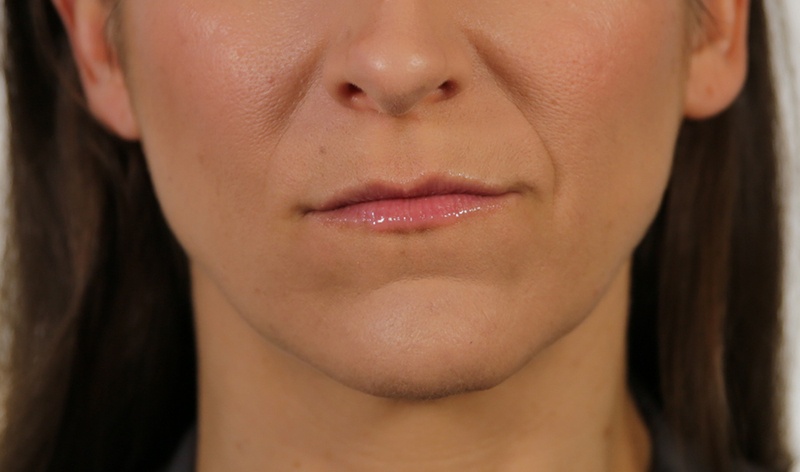 Revanesse® Versa™ is a dermal filler that uses hyaluronic acid to produce incredible hydrating effects in the skin. 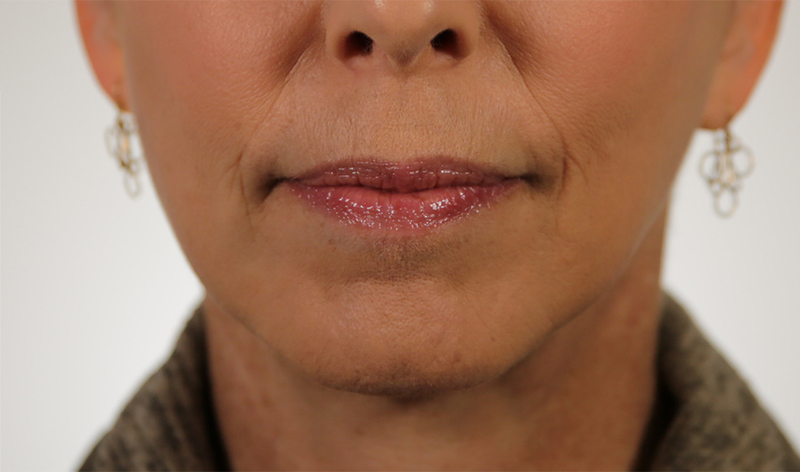 Revanesse® Versa™ allows patients to smooth out severe wrinkles and folds with incredibly natural results. 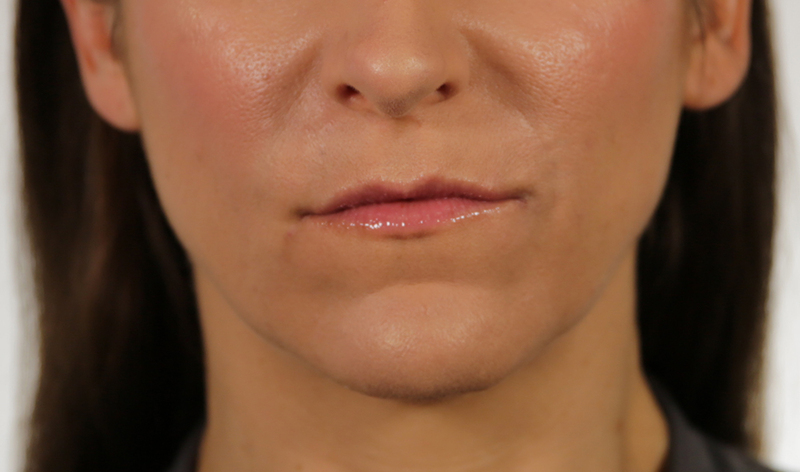 What Happens During a Revanesse® Versa™ Treatment? During your Revanesse® Versa™ treatment, a fine needle will be used to make a number of injections around the desired area. *The injection process usually takes less than 30 minutes. What Can I Expect After My Revanesse® Versa™ Treatment? After your treatment, you are free to resume your normal daily routine, as there is no downtime required for Revanesse® Versa™. *However, you may experience some tenderness or swelling the injection site for a day or two. Regardless, results will be visible immediately after treatment and can be expected to last up to eight months. The cost of your Revanesse® Versa™ treatment will depend on the number of injections performed, which depends on your treatment goals. Our complimentary aesthetic consultation is the first step toward achieving your goals, during which we will review all possible treatment options and their costs. We do everything possible to make our treatments affordable for our patients, including offering several payment options and financing through CareCredit®, Prosper Healthcare Lending or GreenSky™. Revanesse® Versa™ utilizes hyaluronic acid in a way that ensures beautiful, effective results after just one treatment. 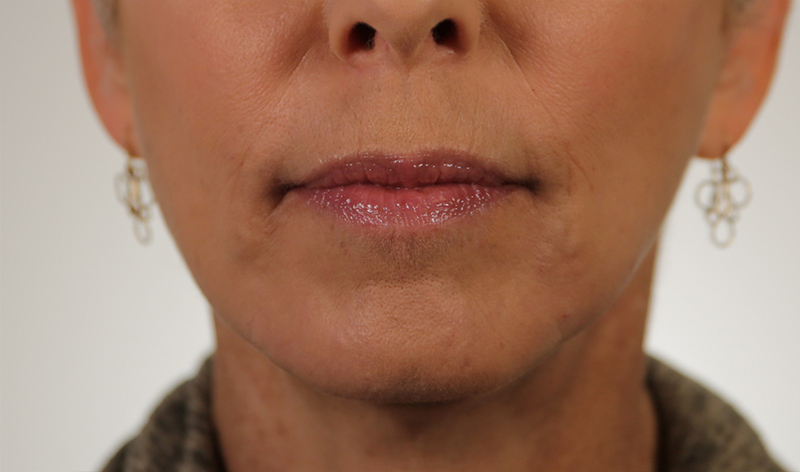 If you are looking for a way to fill severe wrinkles and folds in the face, you may want to consider a Revanesse® Versa™ treatment at Jacksonville Plastic Surgery. We offer this and other cosmetic treatments to residents of the Jacksonville, St. Augustine, and Neptune Beach areas. Contact us today to learn more or schedule your complimentary aesthetic consultation.